How long will it take for my business to get its money? Typically, it takes 3 to 5 business days. 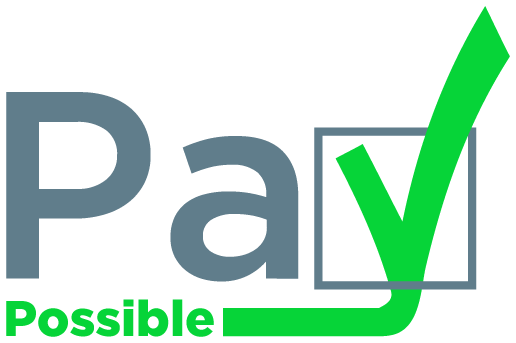 PayPossible ACH's the funds from the customers bank account directly to yours.